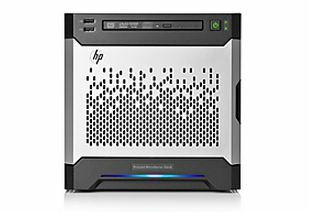 If you are looking for an inexpensive, environmentally friendly, and well-built firewall and VPN appliance, the HP T620 Plus may have new life as your answer. 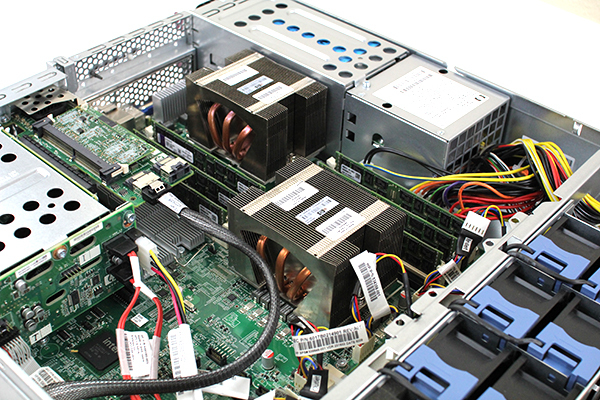 We show how to build an awesome low cost, low power, and quiet pfSense or OPNsense appliance from the thin client. 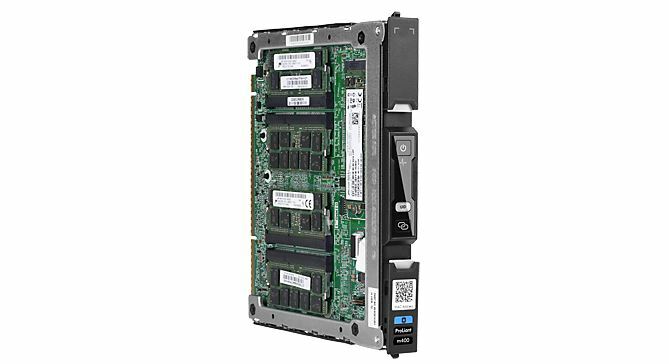 New m.2 Samsung NVMe SSD outed by HP! 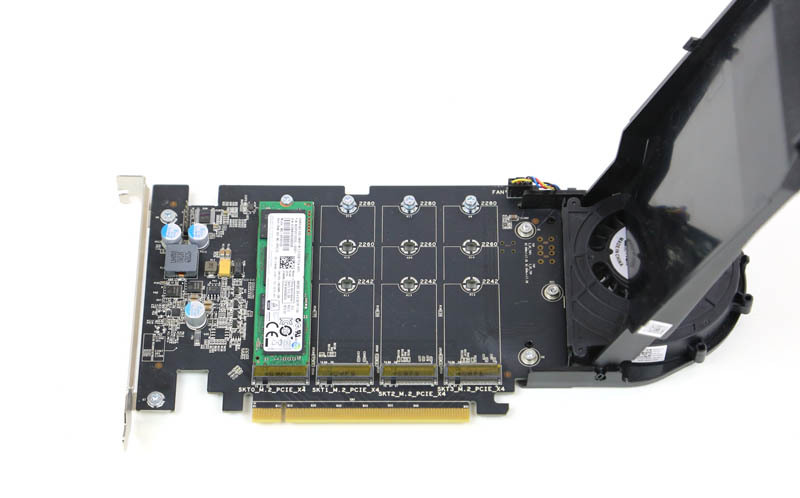 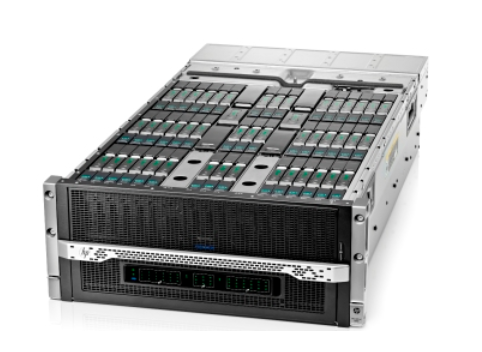 We find evidence of a new m.2 Samsung NVMe SSD leaked in a HP announcement, blowing the SM951 away.